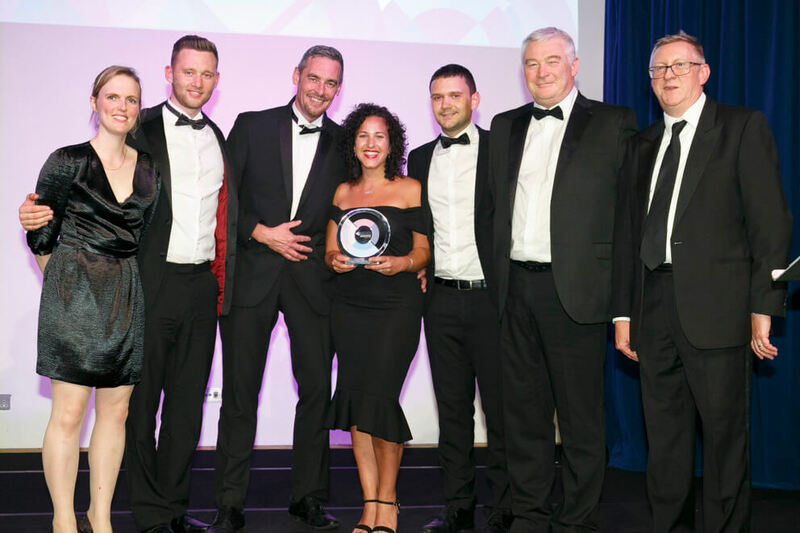 Clipper has been named the ‘Winner of Winners’ at this year’s ‘The Logistics Awards’ in recognition of Clicklink – a retail-focused Click and Collect solution and a joint venture partnership between John Lewis and Clipper. The Logistics Awards is an annual celebration of excellence in the logistics and supply chain sectors. In association with SHD Logistics magazine, the awards recognise the most impressive achievements each year, and to celebrate its fifth year the Winner of Winners Award was launched, to recognise the most impressive project from the last five years. The Clipper Logistics and John Lewis Partnership relationship has been developed over many years and in 2015 the two businesses collaborated to create a specialist Click and Collect service, Clicklink, designed to integrate seamlessly with Clipper’s market-leading returns process Boomerang, to meet evolving retail demands. The Clicklink services were deployed across John Lewis and Waitrose stores, enabling a more efficient supply chain solution which operates seven days per week. With a late evening cut off, the online Click and Collect orders are collected, collated and delivered in a retail-friendly manner to the retailers’ store estate the following day – every day of the week. The service has been extended to other retailers and the network now supports the Click & Collect requirements for 17 other businesses – with many more in process.